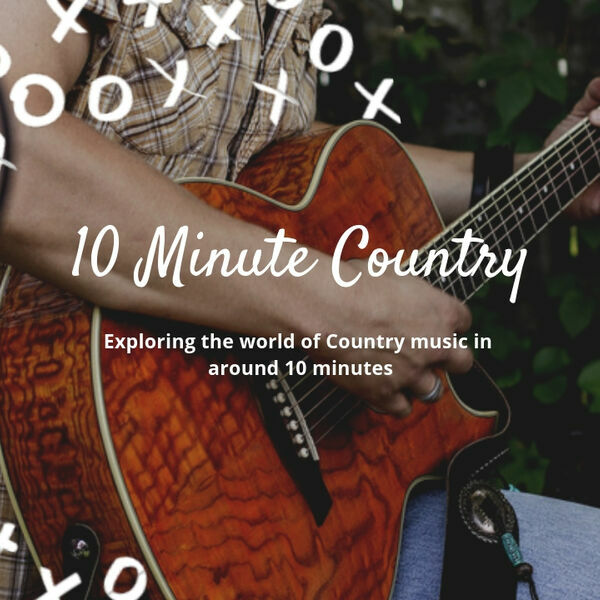 10 Minute Country - 10 Minute Country - Episode 25 - Your Must See C2C Festival Recommendations! 10 Minute Country - Episode 25 - Your Must See C2C Festival Recommendations! This week, James reacts to the announcements from the C2C festival regarding the artists chosen to play the Spotlight stage, the Indigo stage and all the other stages and rooms around the O2 site in London this March. Tickets for Aftershow parties go back on sale this week and James helps guide you through his recommendations of which singers and bands to check out across the three days. 2. We recommended Foreign Affairs and billed them as Lyric Magazine Class of 2019 Artists, which they aren't, unfortunately! It's wishful thinking on our part - we wish they were and we would have them join the group in a heartbeat because they are that good. Enjoy and start planning your weekend now! All content © 2019 10 Minute Country.